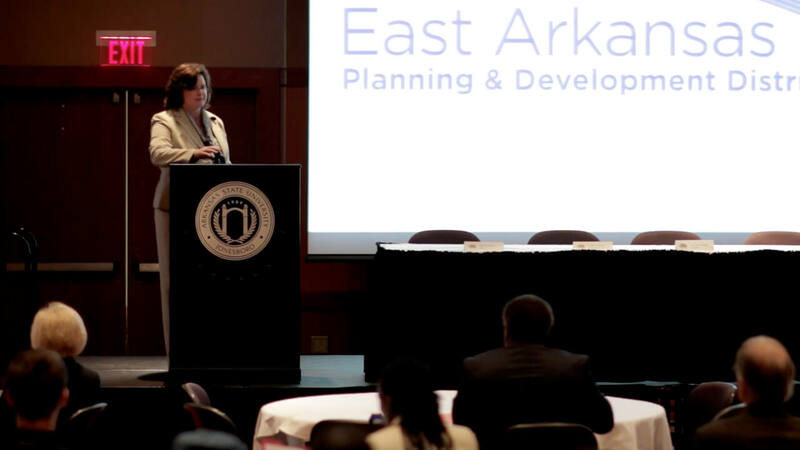 Recently leaders from around the region, state and nation gathered in Jonesboro, Arkansas, for a landmark event to celebrate the East Arkansas Planning & Development District’s reNEW East Arkansas regional planning project. 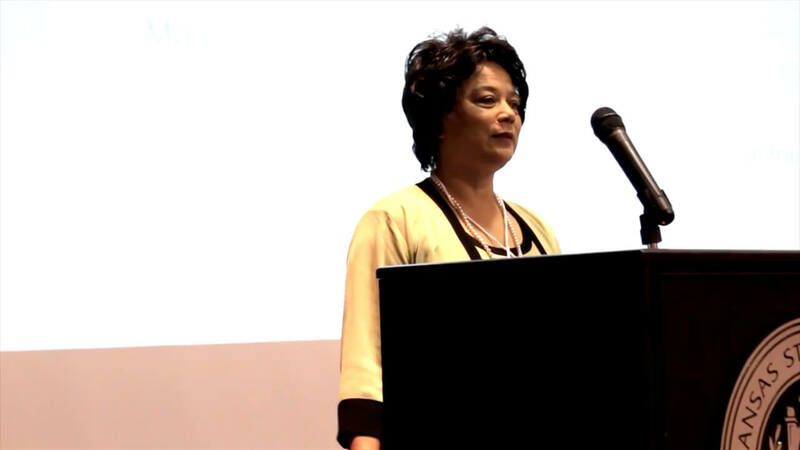 This three-year, $2.6 million federal planning project brought together over 4000 volunteers giving over 29,000 hours of their time to develop the East Arkansas Regional Strategic Plan based on 21 locally-driven strategic priorities. 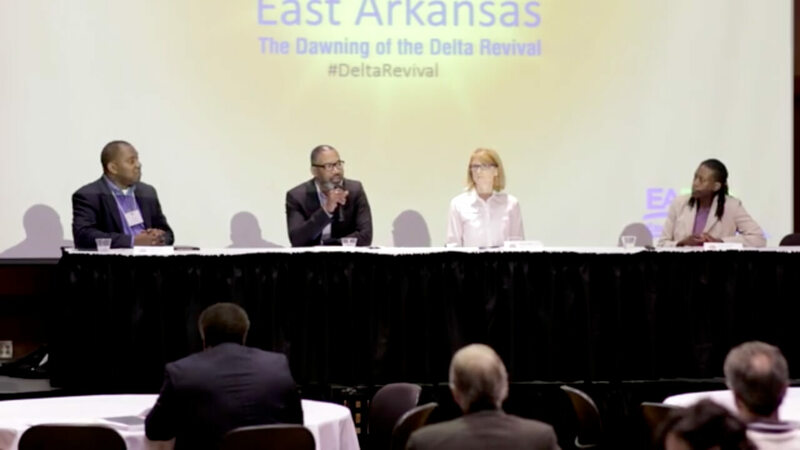 The Dawning of the Delta Revival- ‘Igniting Our Region’s Capacity for Growth’ brought together public and private partners to discuss funding priorities as East Arkansas looks to kick off implementation of the regional plan and ignite the passion of local community members to affect change.